All these features are on a computer and smartphone so barely any reason to add them to yet another device. I guess good to have but won't impact their userbase as much as say Netflix did. Halo Combat Evolved Anniversary - Time to play the same game again with better graphics. Watch no longer four player multiplayer on one console like the original Halo on Xbox 1. Halo 4 – it sells itself in 2 years. Pre-rendered cutscenes are easy. Mass Effect 3 voice commands. Meat-shield move up. Kinect Sports Football – Those actors/developers on stage really are into the football. Even though the plays feel scripted, the game looks like fun. Sesame Street : Once Upon a Monster - We learned cannibalistic tendencies of Cookie Monster. He ate the delicious pink fluffballs and show had gained like 300 pounds in this game. Gears of War 3 - The only part of the live demo which was interesting was when Marcus and company shot the boss's eye and there were eye guts falling out. The rest was on par with previous game and the graphics looked slightly dated. Best moment was where the Dance Central 2 guy came out and left the dancing to the professionals. It was just too bad the Dance Central 2 footage was soo short but at least it will be on the show floor to play later. Please remember I care about big budget titles and action so of course most of the Microsoft conference wasn't targeting my demographic. Overall I was satisfied with Microsoft's presentation and of course am super interested in Sony's Next Generation Portable and Nintendo's new Wii 2 (whatever it will be called). I will be posting the Sony conference later in the day hopefully since am super busy. Xbox 360 is known for its latest games and technology, ever since and one of the games I like to play is call of duty but the graphics of first call of duty is too far away from the latest call of duty warfare nowadays. It’s more improved and the graphics designs are more likely reality because of 3D effects. I would like congratulate u on building such a valuable site. I’m sure yours visitors find your site as useful as did. I have played on this Xbox 360! its really mindblowing game! 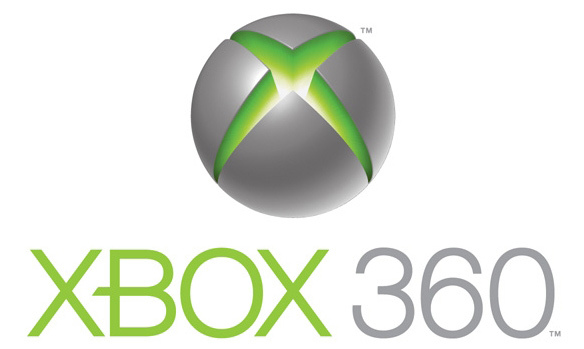 its features are superb ones!Xbox.com is your ultimate source for all things Xbox and Xbox 360…. Glad to see more information on the Xbox 360 game…New lore, locations, characters, and scares. This is what sequels are all about! Xbox 360 is really a mind-blowing technology, one can really be so happy after having it as I am.